However, this type of complex camera technology must quickly process and analyze images under the most extreme conditions and be specifically designed for stringent automotive safety standards. Simply integrating standard camera technologies used in smartphones, or even consumer video cameras, is not an option. To address these challenges, today we’re launching the ARM Mali-C71 image signal processor (ISP), the first product in our Mali Camera family. 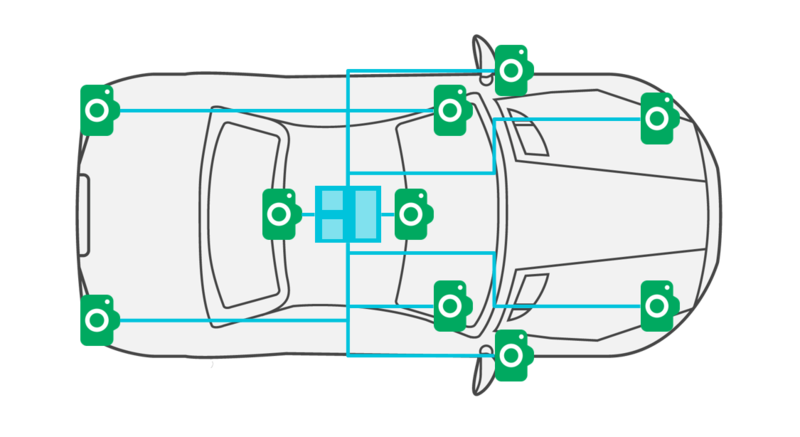 The Mali-C71 was designed from the ground up for ADAS System on Chips (SoCs) with automotive needs such as adjusting for challenging lighting and weather conditions in mind. This entry was posted on Wednesday, April 26th, 2017 at 1:52 pm and is filed under Advertiser, News.